Bend Wild Calendar! Bend, Celebrate the beauty of Central Orgon! 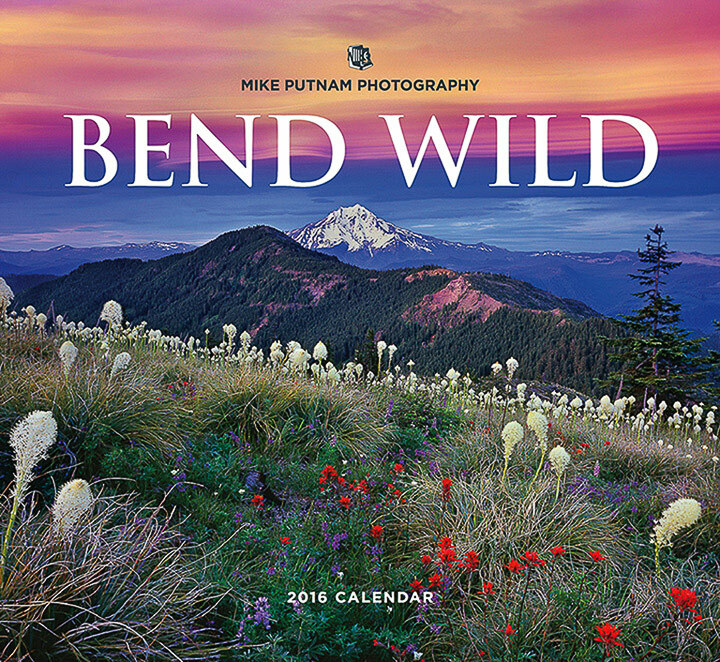 2016 “Bend Wild” Wall Calendar! I’m very excited to announce the release of my very first “Bend Wild Calendar”, hot off the presses for Christmas. I’ve entertained countless suggestions to print my own Bend, Oregon area calendar for years and this year, I finally made the plunge. 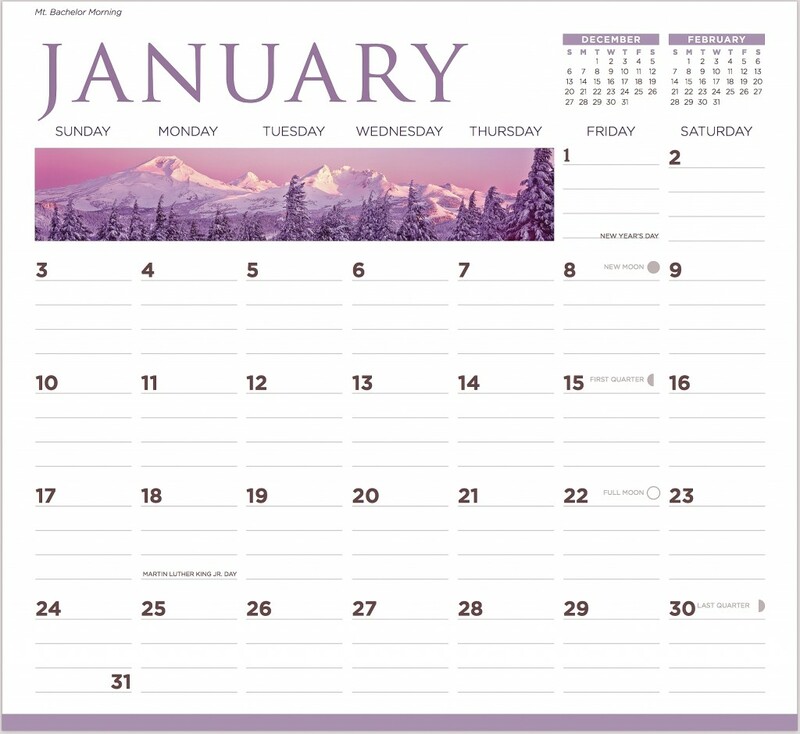 This beautiful calendar was printed in Oregon and designed right here in Bend. Thanks to Sally and the staff at Red Barn design. Sally isn’t just a great neighbor, she’s a great designer as well! All of the images in my new Bend wild Calendar were captured near Bend, in the Central Oregon region. This calendar is 11 inches tall, 12 wide and when open, it is 22 inches tall and 11 inches wide. Below is the cover of my Bend Wild Calendar! Celebrate the beauty of Bend, Oregon, all year long! 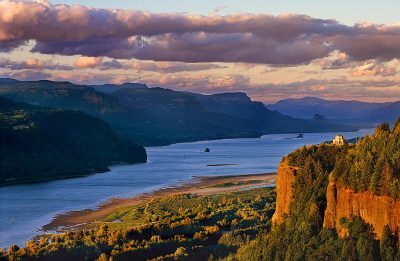 Purchase this Bend, Oregon Calendar Now! This Bend, Oregon Area Calendar makes the perfect Christmas gift for friends, family, co-workers, employees and clients with whom you would like to share the beauty of Bend and the Central Oregon area, all year long! 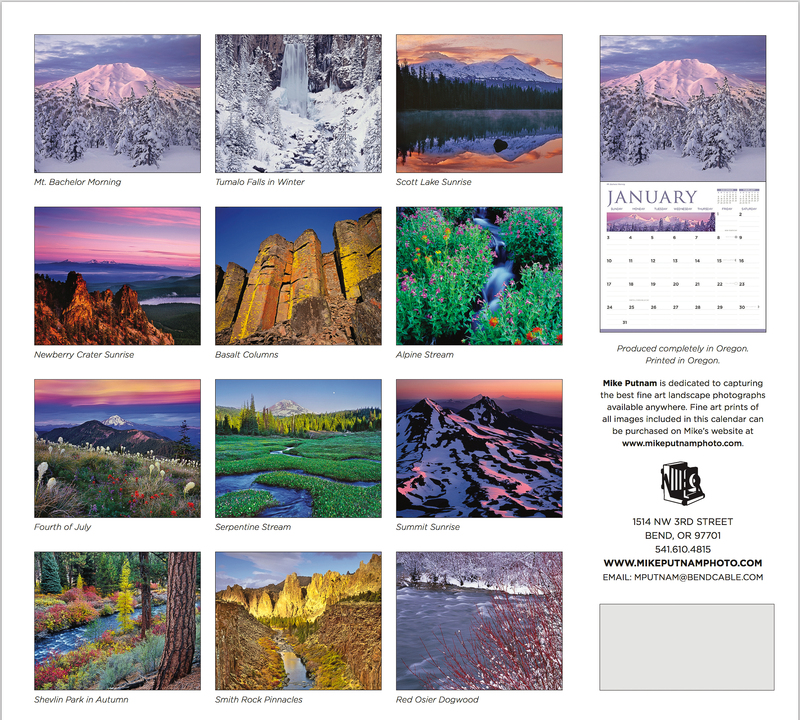 Bend Wild Calendar, special rates for purchases of 25 or more! Contact me directly for rate quotes for purchases of 25 or more calendars and 50 or more calendars. Back cover of the Bend Wild Calendar, featuring thumbnail images for each of the monthly Central Oregon Photographs. Each of these Bend Oregon calendars come shrink wrapped with a cardboard insert to prevent them from bending. Purchases of 25 or more Bend Wild Calendars come boxed for ease of transport. 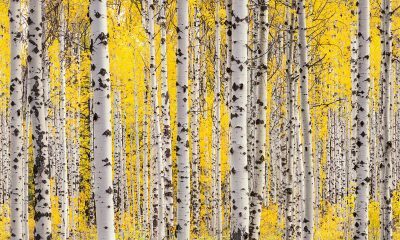 All of the landscape photographs in this calendar were captured with my 4×5 film camera and all are available as fine art photographs. 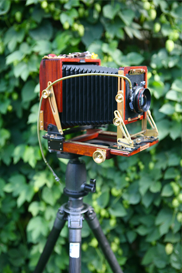 Fine Art landscape photographer. Below is a sample page for my calendar with includes planning spaces and moon phases to appropriately plan your outdoor adventures in Central Oregon! Will there be a 2018 version of this?